If you are looking for a virtual assistant for your blog, you have come to the right place! My ultimate goal is to help bloggers find that elusive work/family life balance and get back to doing what they love... creating! 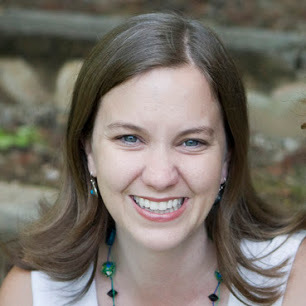 My name is Trish Flake and I have been blogging at Uncommon Designs for over three years and loving every minute of it! Now that my kiddos are getting older, I am ready to take that experience to the next level. As a virtual blog assistant, I hope to take my love of the "behind-the-scenes" aspect of blogging and help get you back to doing what you love most. As your blogging business grows, so does the amount of comments, emails, and responsibilities. I would love the opportunity to help you by handling some of the everyday blog tasks that are taking up lots of precious time. With your load lightened, you will be able to focus on your creative business and have more time and energy at the end of the day to give to your family. Contact me at trish@myvirtualblogassistant.com if you have any questions! Copyright 2013 My Virtual Blog Assistant. Simple theme. Powered by Blogger.